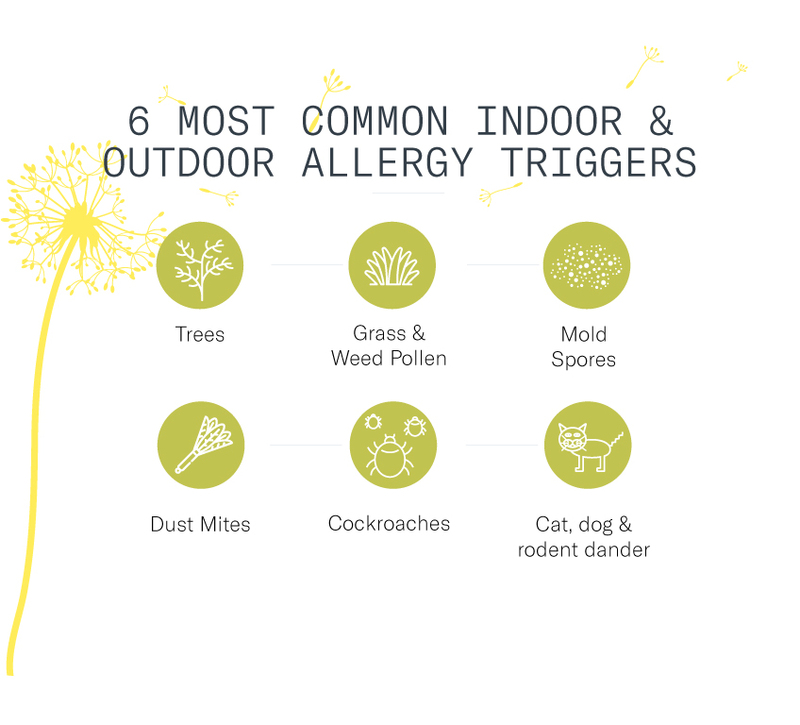 There's more in your indoor air than you can easily see - dust, smoke, pet dander, lint, pollen and other particles. Even though you can’t see these particles, they could be negatively affecting your health. 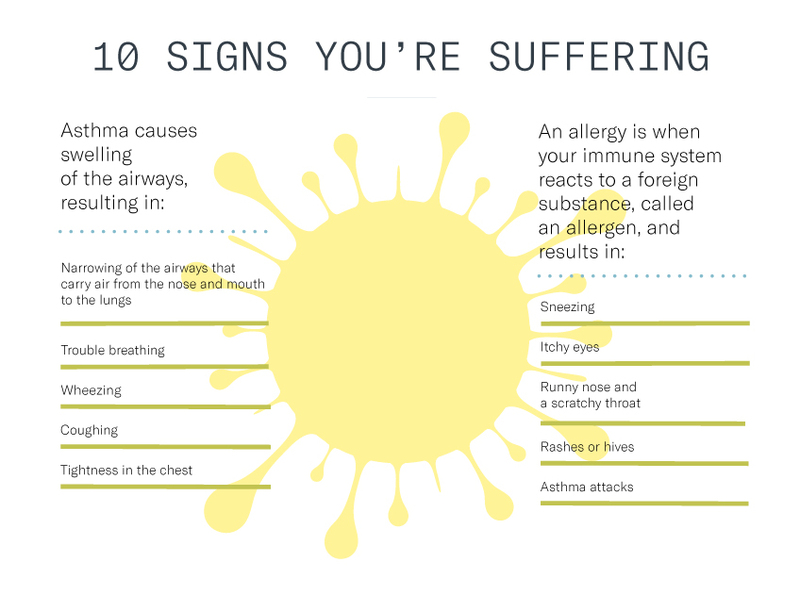 All of these particles in your air are potential triggers for asthma and allergy attacks. Dust, smoke and bacteria are often .3 microns or less. At that size, allergens can get deep into your lungs because they aren’t filtered well by your nose and throat. Control dust mites: Use anti-dust mite covers and wash your sheets in hot water at least once a week. Stay smoke-free: Avoid non-ventilated, smoky rooms and second-hand smoke. Avoid pet dander: Keep pets off the furniture, out of the bedroom, and if necessary, consider taking the pet out of the home. Close doors and windows: Keeping windows and doors shut helps reduce the amount of outdoor pollens, allergens and irritants inside your home. Install a whole-house air cleaner: Add an air cleaning system, can help remove airborne particles and allergens too small for your nose and mouth to filter naturally. 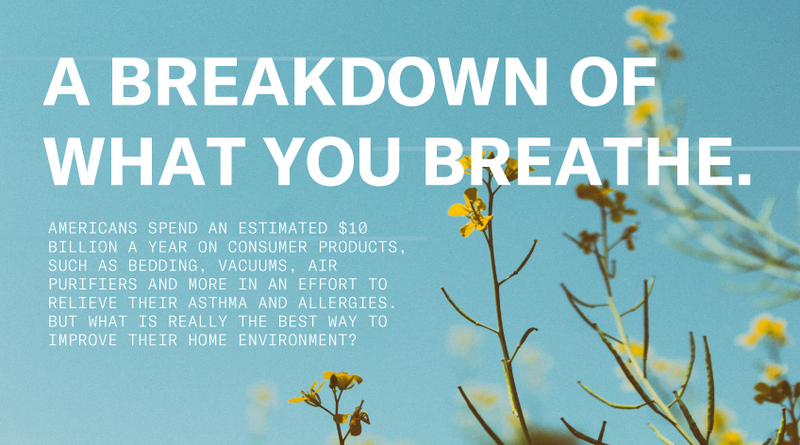 How do whole-home air cleaners work? First, the pre-filter traps the large particles that the air in your home circulates through your heating or cooling system. Next, it charges the smaller particles. Since the air passes through many small electrical fields, rather than over a single charged metal wire or plate, more airborne contaminants are collected than in traditional electronic air cleaner systems. Finally, it collects the smallest particles. With each layer of collection elements only .08 inches apart, an air cleaner can trap particles down to .1 micron in size. 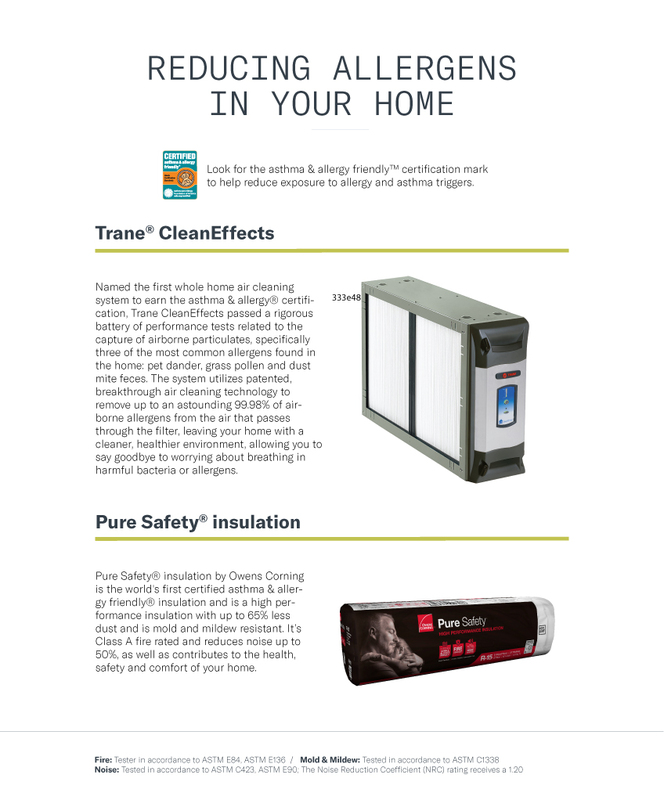 To learn more about installing a whole-house air cleaner and improving the air quality in your home, contact a Trane Comfort Specialist™ today.